Aviation Updates Philippines - National flag carrier, Philippine Airlines, will temporarily increase flights between Manila and San Francisco. However, Los Angeles flights will also be reduced temporarily as part of seasonal schedule adjustment. 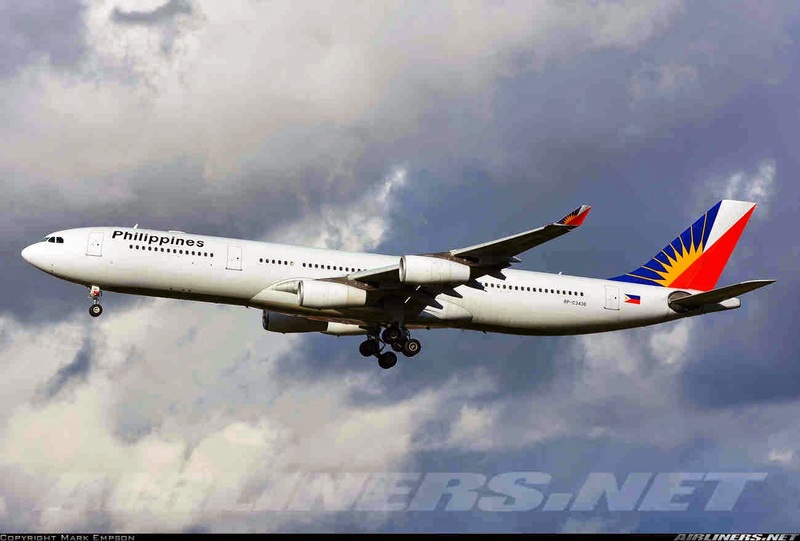 According to schedules released by the airlineroute.net, Philippine Airlines will increase flights to San Francisco from December 12, 2014 to January 16, 2015. Flights will increase from seven weekly flights to ten weekly flights. The additional three weekly frequencies will be operated by an Airbus A340-300. Meanwhile, Philippine Airlines currently mounts four flights a week to Honolulu and daily flights are set to begin on December 11, 2014. Philippine Airlines also plans to launch flights to the Big Apple, New York coinciding with the airline's 75th founding anniversary on March 15, 2015. The New York service will be the longest route of Philippine Airlines with the total distance of 14,501 kilometers or approximately 16.5 total flying hours. The Manila-Vancouver-New York service will arrive at the New York's John F. Kennedy International Airport Terminal 1. This move to increase flights to the United States was possible due to the restoration of the Aviation Safety Rating of the Philippines back to Category 1 from Category 3 since 2008. This also allowed Philippine Airlines to replace its older Boeing 747 planes with newer and more fuel-efficient Boeing 777 aircraft, helping to bring down costs. Office Hours: Mondays to Fridays, from 9:00 a.m. to 5:00 p.m.